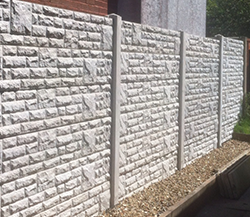 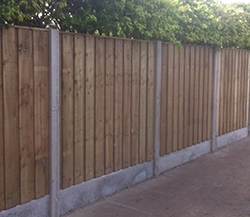 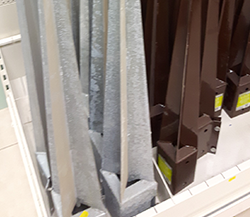 Broadoak Home & Garden based between Morecambe & Lancaster, is probably the largest supplier of garden fence panels in the North West, which means we have an unrivalled range of garden fencing products. 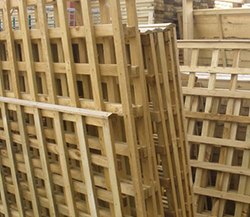 These range from traditional overlap panels on batten framework to increasingly popular, close boarded panels. 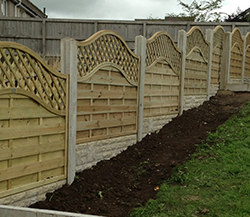 The elite range of panels are all fully tanalised and come in a variety of designs. 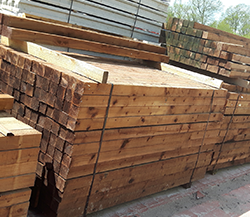 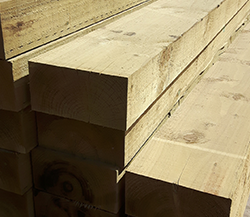 We endeavour to source products from manufacturers who get their timber from legal and carefully managed sources.